KVGT Episode 139: Square Enix Is In Cahoots With Capcom! Sorry for the sarcasm, it’s been that type of weekend. 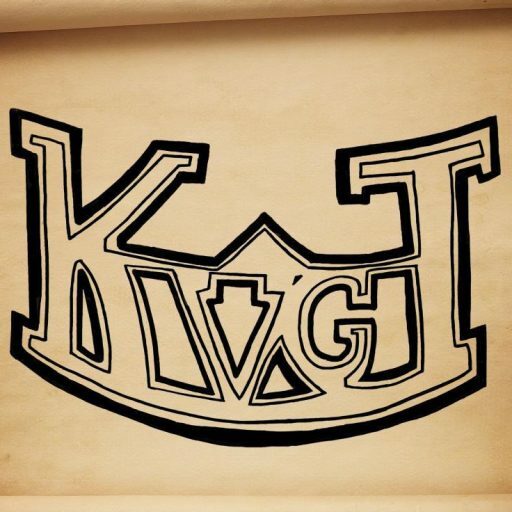 Anywho, this week was a full KVGT cast with Jeremy, Frank, and Patrick! It felt nice to have Frank on again, I get tired of hearing just Patrick’s voice. We’ve been playing Final Fantasy XIV: A Realm Reborn, Grand Theft Auto V, XCom: The Bureau: Declassified, The Wolf Among Us, Madden 25, Super Amazing Wagon Adventure, State of Decay: Breakdown, Killzone: Shadow Falls, and Dead Rising 3. After the break, we talked about the Spike TV Video Game Awards and went over all the winners, then continued to wish Doom a Happy 20th Birthday! After that, we talked upcoming Telltale Games, the newest mandatory X-Box One System Update, some Tweet’s from Bioware’s Aaryn Flynn, getting Borderlands 2 free on PSN, a new policy from Good Old Games, extended story information for Grand Theft Auto V, the Final Fantasy XIV 2.1 trailer, the sad news about the Fallout 4 teaser website, an astounding amount of game streaming that is coming from Playstation 4, EA donates a ton to cancer research, and the King of the Nerds Season 2 has been announced! Very interesting, The Xbox Kinect allows a revolutionary wire-free game-play experience. Designed to compete with the Sony PlayStation Move and Nintendo’s established Wii games console, we take a look at the origins of the Kinect system and review compatibility with older Xbox 360 consoles. We also review the best new games and look at the Kinect launch titles.